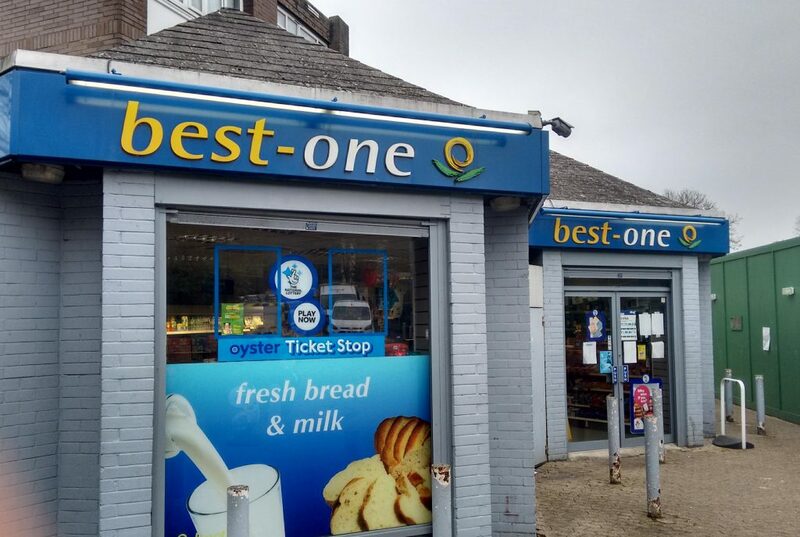 Did you know that our very own supermarket, Best-one, is now under new management? There is a much wider variety of produce, including fresh fruit, vegetables and bread. Why not pay them a visit and support our local business?